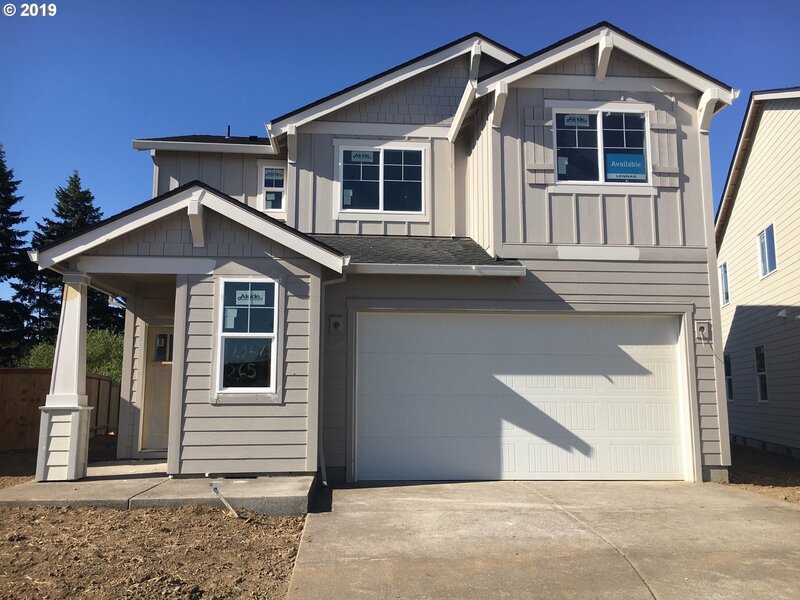 All Banks homes currently listed for sale in Banks as of 04/20/2019 are shown below. You can change the search criteria at any time by pressing the 'Change Search' button below. If you have any questions or you would like more information about any Banks homes for sale or other Banks real estate, please contact us and one of our knowledgeable Banks REALTORS® would be pleased to assist you. "This Landmark Mountain Top Estate is Ideally Positioned on 120 Rolling Acres. Secluded, Private & Gated, Invisible to the Public, 15 Minutes to Intel Jones Farm. Floor to Ceiling Windows Provide Light Filled Spaces & Unobstructed Mt Hood Views, City Lights at Night Twinkle Along the Horizon. South Facing the Home is Designed Site Specific. Attention to Aesthetic & Function is Evidenced at Every Turn. 30 Pastoral Acres, 90 in Timber." 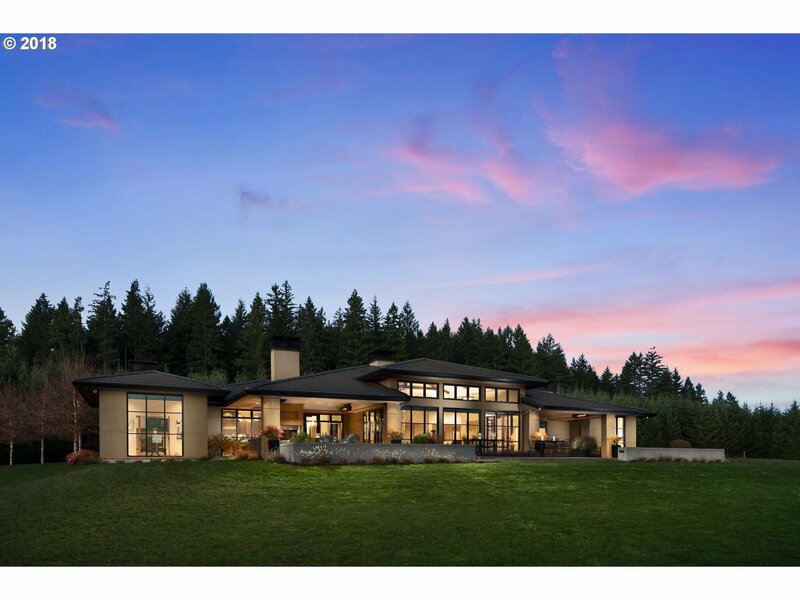 "Amazing views in this contemporary home on acreage. Contemporary feel, gourmet kitchen, formal dining, lots of natural light, central vac, hardwoods, large shop with electric, paved parking, vaulted ceilings, atrium and vast deck." "Nice Day Ranch Home on 17 level acres with indoor riding arena, 5 stall barn & large shop! Enjoy large picture windows, rustic hardwood flrs & floor to ceiling stone fireplace as you enter the home. Cheerful kitchen offers knotty pine cabinetry & great work space. Warm & inviting living rm w/view of the land. Tastefully remodeled baths. Spacious bedrooms w/large closet space. Unfinished basement offers room to add additional family room"
"New construction in Banks. Come see what all the excitement is about. Just started this top selling Ashland floor plan. No neighbors behind-backs up to wetlands. Open concept kitchen, amazing center island, granite, spa-like Master Bath, AC, blinds, sprinklers front & back, fully fenced landscaped yard. Lennar's Everything's Included Amazon smart home. $8K ClosingCostCredit using Lennar's preferred Lender. Call for details"
"New Construction in Banks. Come see what all the excitement is about! 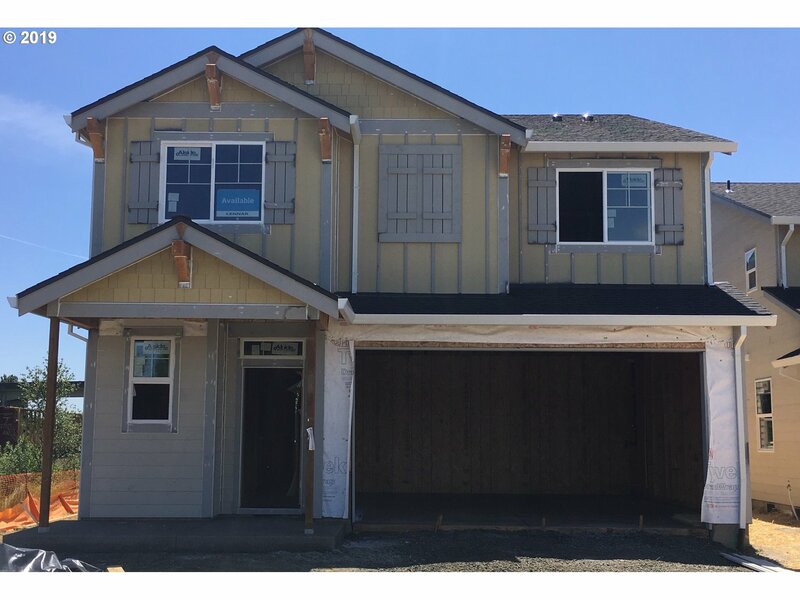 Just started construction of this top selling Ashland floor plan. No neighbors behind or left side. Open concept kitchen, amazing center island, granite, spa-like Master Bath, AC, blinds, sprinklers front/back, fully fenced landscaped yard. Lennar's Everything's Included Amazon smart home. $8K ClosingCostCredit w/Lennar's preferred Lender. Ends 4/21." "New construction in Banks. Come see what all the excitement is about. 3 BR with Bonus room. No neighbors behind-backs up to wetlands. Open concept kitchen, amazing center island, granite, spa-like Master Bath, AC, blinds, sprinklers front & back, fully fenced landscaped yard. Lennar's Everything's Included Amazon smart home. $8K Closing Cost Credit using Lennar's preferred Lender until 4/21. Call for details"
"New Construction in Banks! 4 Bdrm, 2.5 Ba, office. Spacious kitchen. Amazing center island. Granite. AC, window coverings. Fully-fenced, landscaped yard, w/no neighbors behind. Sprinklers front/back. Lennar's Everythings Included Amazon smart home. $8K Cost Credit using Lennar's preferred Lender. Contract must be written by Sunday 4/21. Virtual Tour is similar to this home." "OPEN HOUSE 4/20-21 11am-1pm. You will be so pleased you came to visit this special, well cared for home. It's made the current family as happy as can be. Big corner, fenced lot with oversized back yard that includes a huge stamped concrete patio. The open floor plan allows for easy living and entertaining. Care free with updated exterior paint and roof. 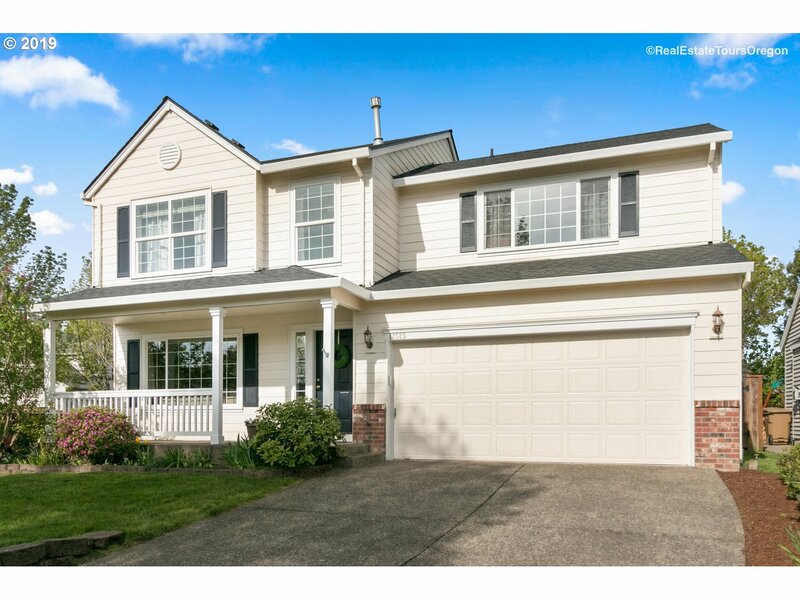 Super easy access to schools, park, shopping and Hwy 26." 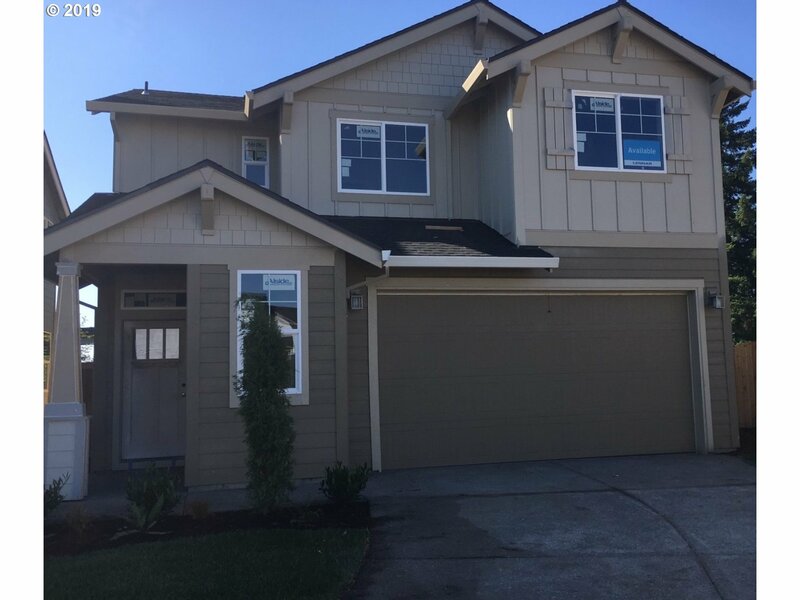 "Easy living inside and out, Great Room Floor Plan, Extensive Laminated Flooring on the Main Level, Kitchen w/SS Appliances and Casual Dining Area w/Slider to Backyard, Master Bedroom w/Bath, Private Fenced Backyard w/Flagstone Patio, 2nd Patio, Sprinklers, and RV Parking on the side of home, One Year Home Warranty, Close to Neighborhood Park and Shopping Center... This is HOME!" 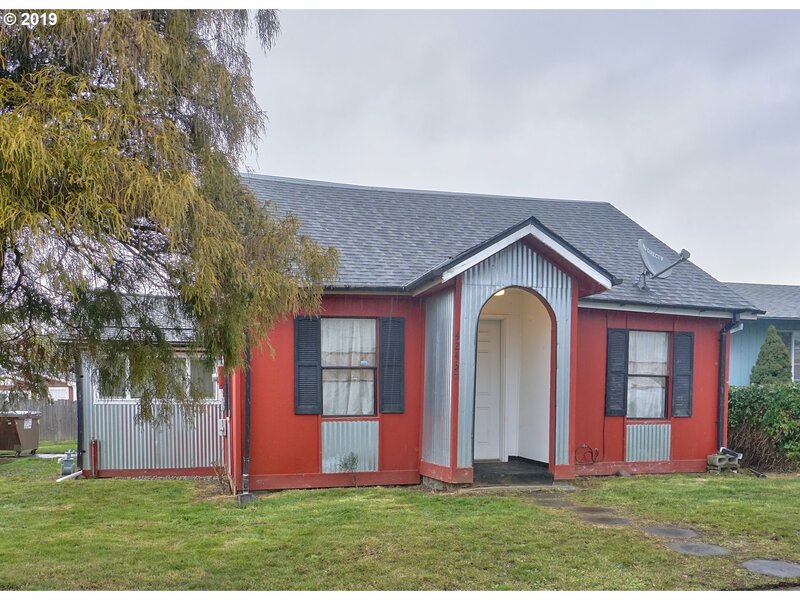 "Beautiful private setting- about 2 acres cleared balance in timber.Nice house needs a rehab loan to get conforming for financing- Umpqua Bank has the package for the rehab loan- call agent for details. WELL 8GPM. SEPTIC SYSTEM PUMPED & INSPECTEDOr do a land loan !" "Rare find older bungalow in Banks, Newer Roof(2018) , gas furnace, gas water heater just few years old. 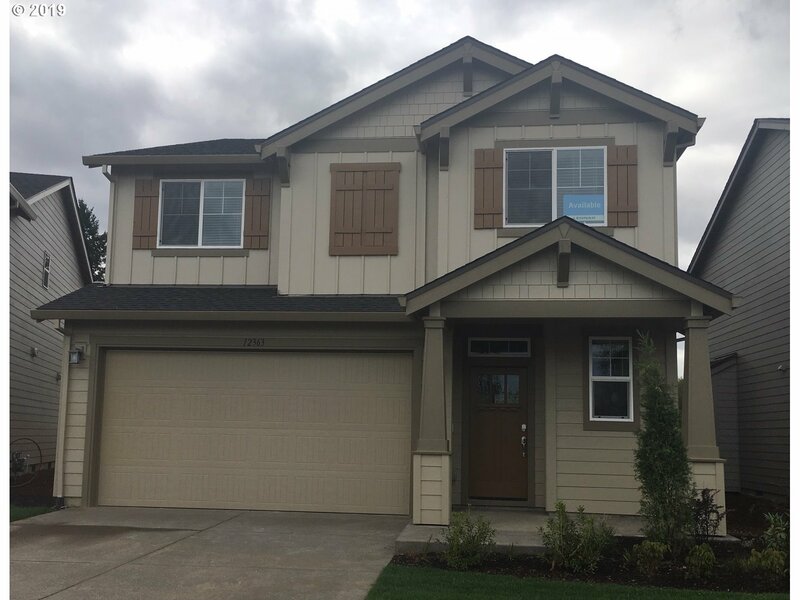 4 Bd, 1 1/2 Ba, large inside utility room. wonderful partially finished bonus space (aprox 400 sq ft) not in listed sq ft of home. would be awesome family room, studio, work shop or even all of those combined! Room to build garage."